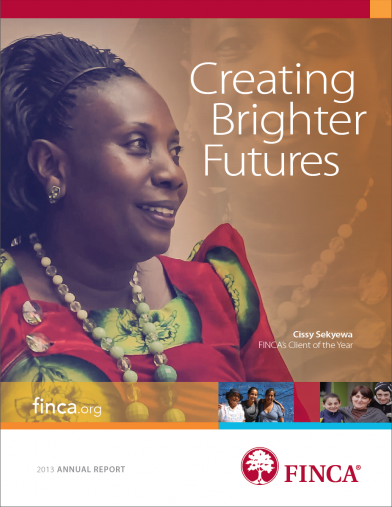 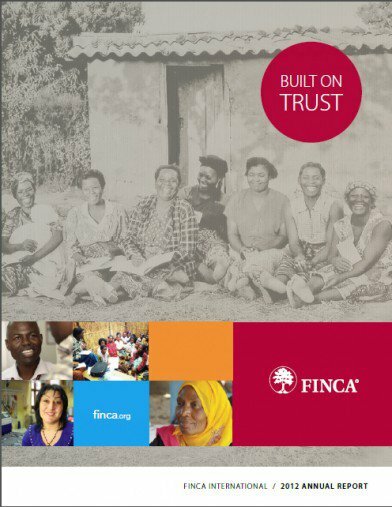 FINCA International’s Annual Reports provide a historical record of our achievements for a given fiscal year. 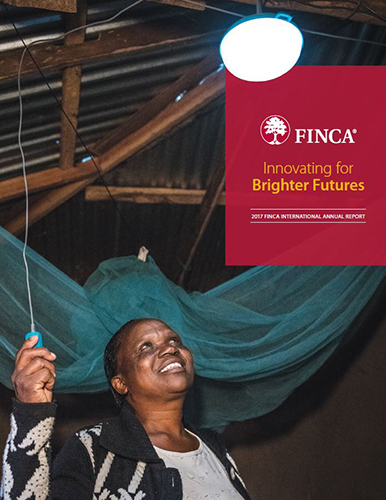 The reports provide a comprehensive overview of successes, milestones and financial performance, as well as showcase the financial and social impact of our work in an effort to alleviate poverty around the world. 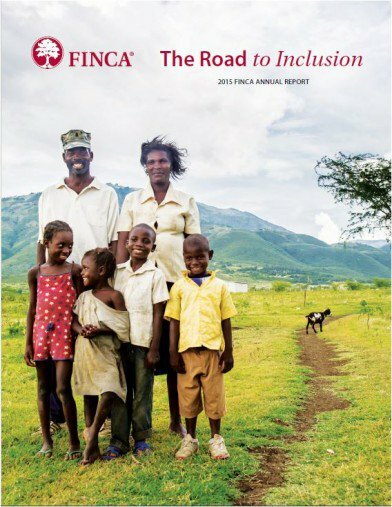 FINCA International, the U.S. parent of the global FINCA network, is a tax-exempt charity that files Form 990 each year with the U.S. Internal Revenue Service. 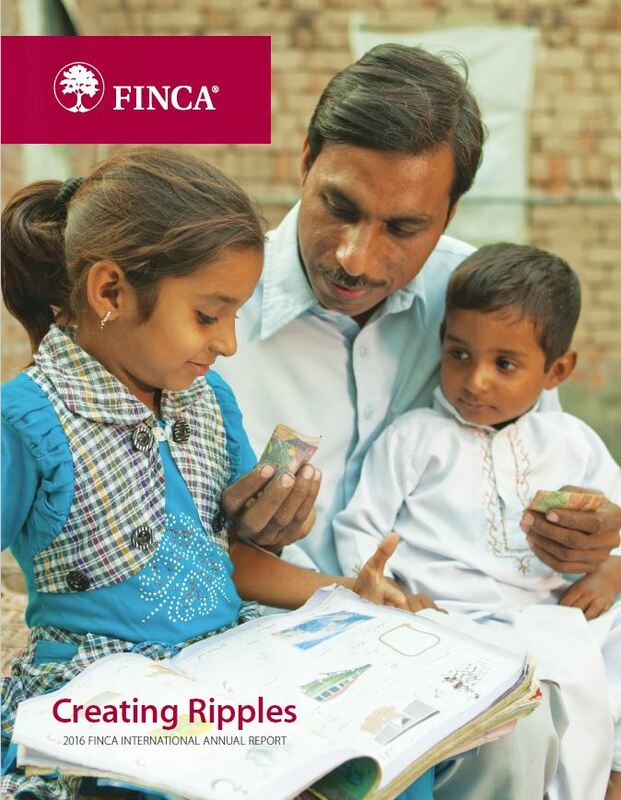 Form 990 only requires reporting on program services conducted directly by FINCA International. 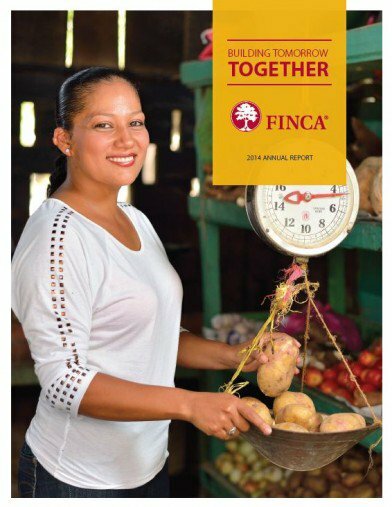 As FINCA’s mission is carried out through separately-incorporated foreign subsidiaries, the revenues and expenses reported on Form 990 do not reflect the size, capacity, or growth of our worldwide operations. 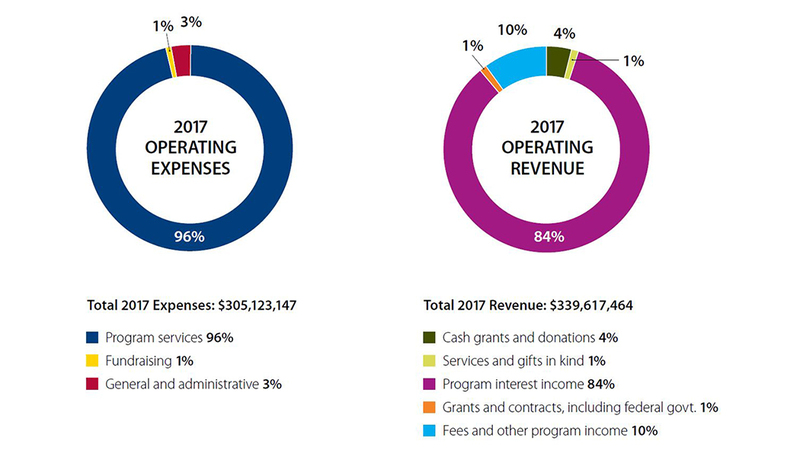 We encourage supporters to review our consolidated global financial statements listed above, which provide a more complete picture of the organization as a whole than do the limited financial data reported on Form 990.